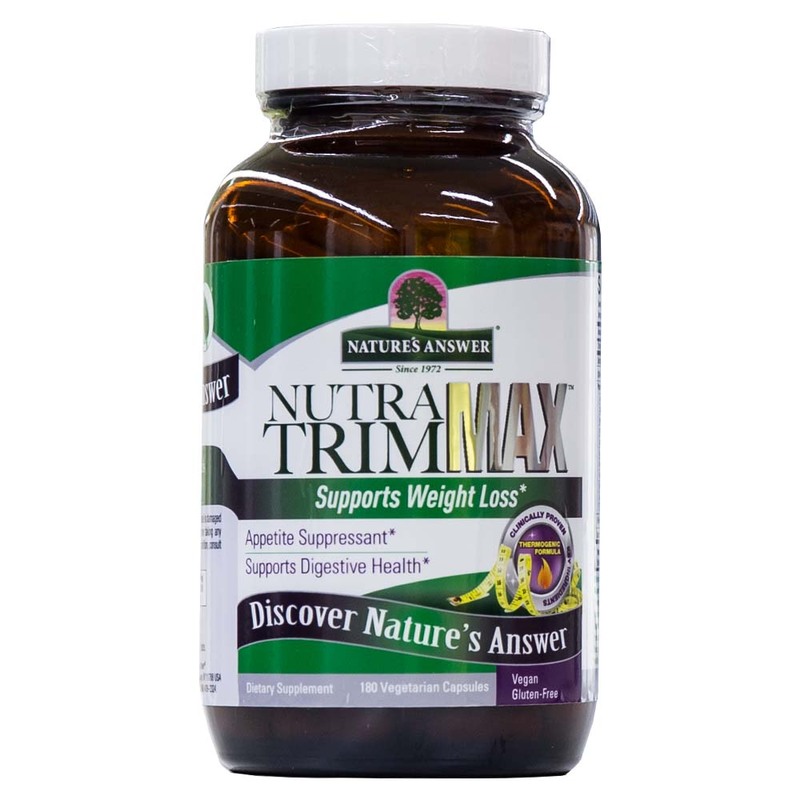 Nature's Answer Nutra Trim Max V-Cap 180’s provides thermogenic ingredients which increase the body heat by activating your central nervous system. It raises the metabolism and boost the fat burning quality in every day activities. It also has carbohydrates blocking ingredients to prevent starches from being absorbed by the body. As a dietary supplement, take three capsules two times a day with meal.